While much happens in the Denver hub, there are Rodeo happenings all across the country. 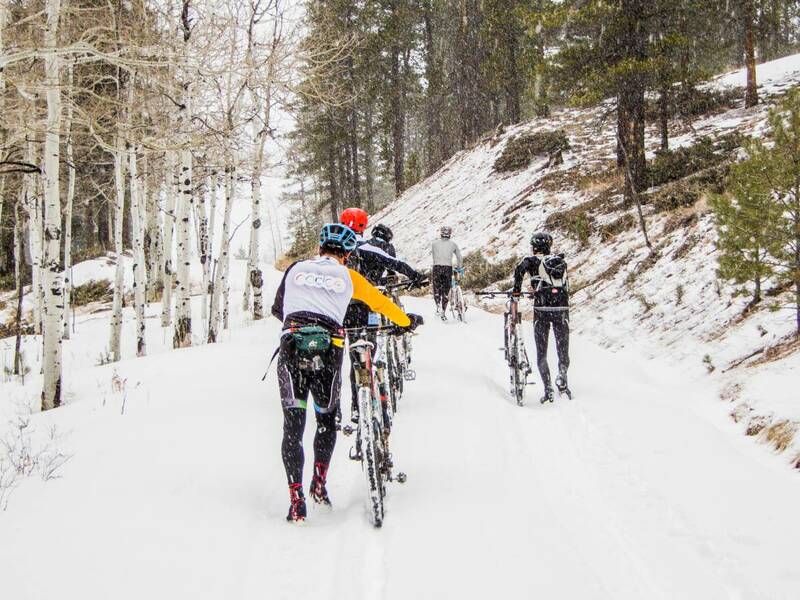 We do enjoy our tried and true loops in Colorado, but sometimes nothing beats a fresh road and new company. Each year we encourage members to host a rally in their hub. Have something you want to add? Get in touch via email (steve@rodeo-labs.com) and we will add it to the calendar.